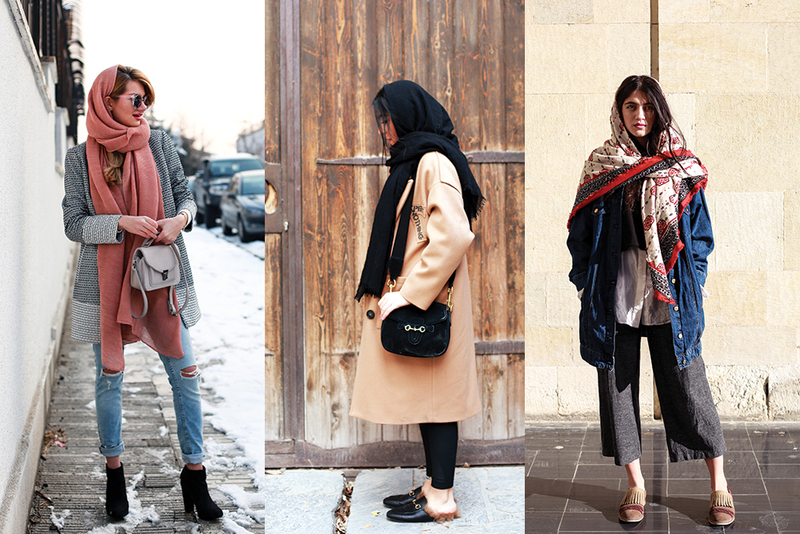 In 2018, Islamic clothing is officially cool. CoverGirl has a hijabi ambassador. H&M sells a popular modest clothing line. Even Barbie wears a headscarf on a doll modeled after the American fencer Ibtihaj Muhammad.